The Claasen team is getting ready for the upcoming Superyacht Cup in Palma, slated to take place on 21-24 June 2017. This essential rendezvous brings yacht owners, friends, captains and crew to Palma de Mallorca every year for four exciting days of events and races in the early summer. As we have previously shared with you, Atalante will be participating in the Superyacht Cup. Now we are pleased to announce that she will be joined by Atalante 1 and Kealoha (both 90-foot yachts), who recently also registered. 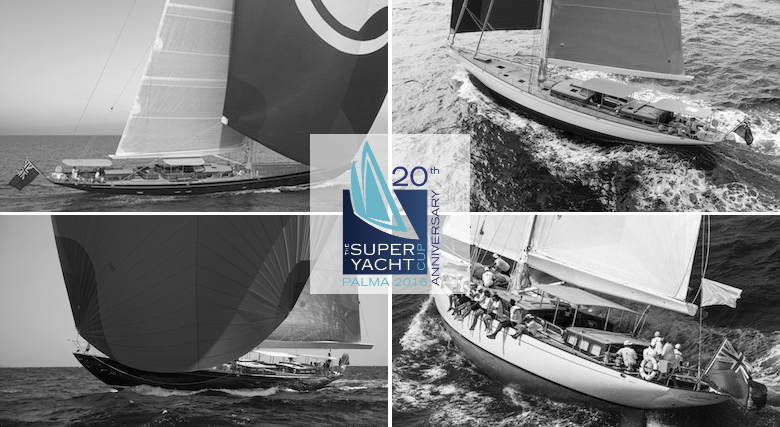 Fittingly, as the builder of these top yachts, Claasen will once again contribute to the event as a Silver Sponsor.